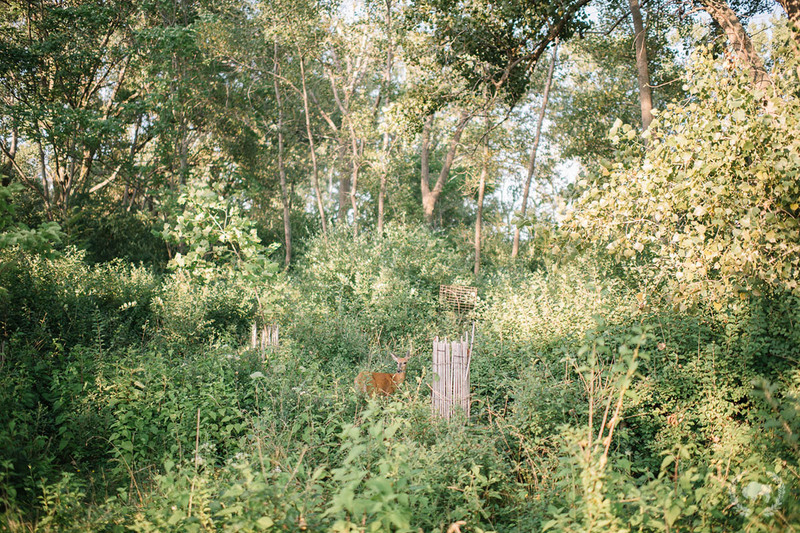 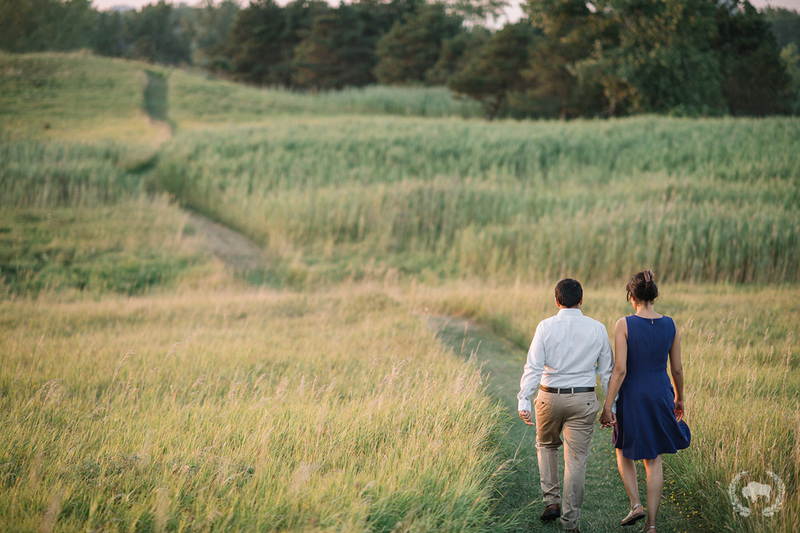 There’s nothing like a sunset at Tift Nature Preserve! 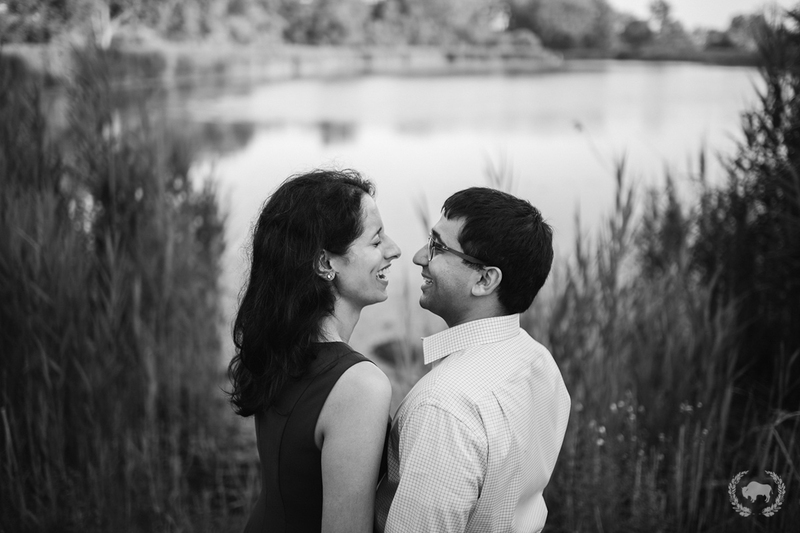 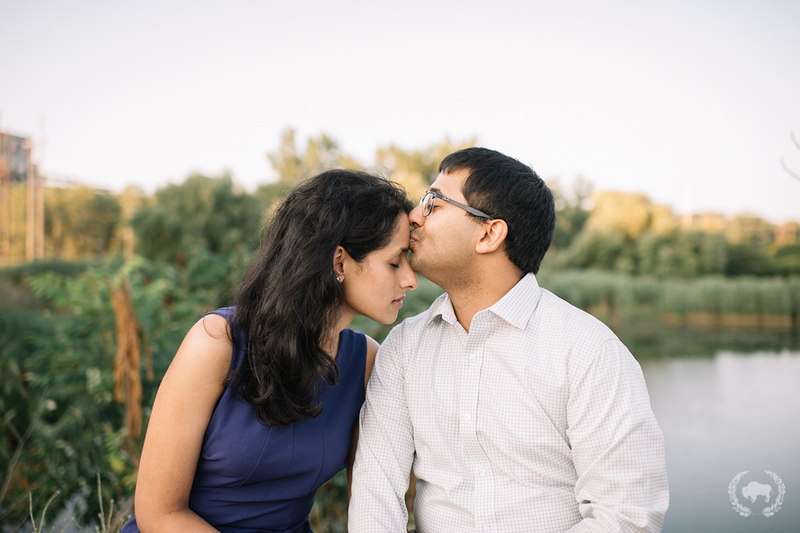 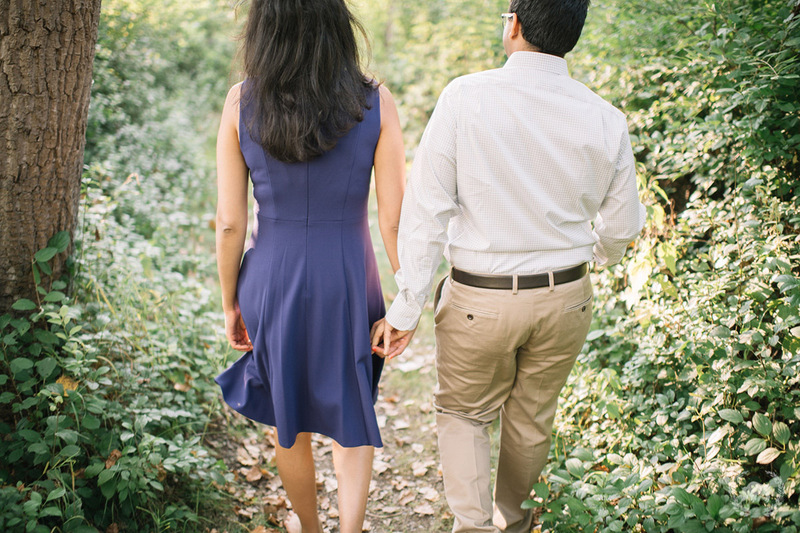 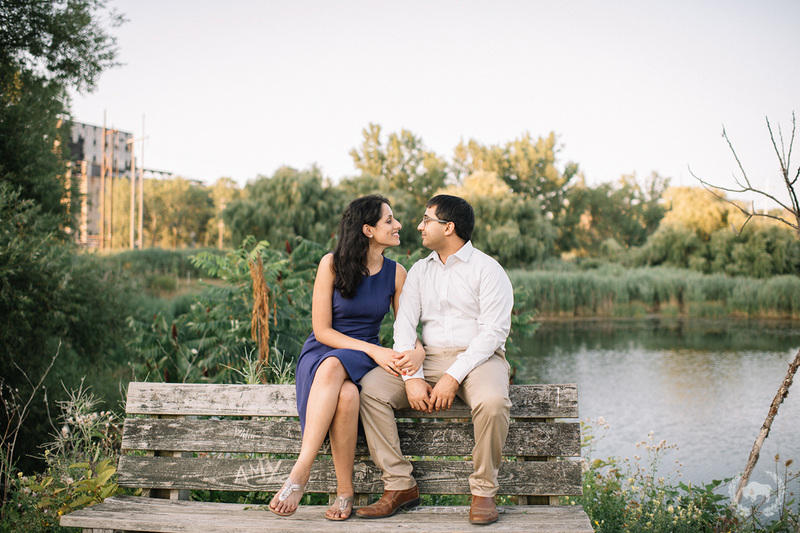 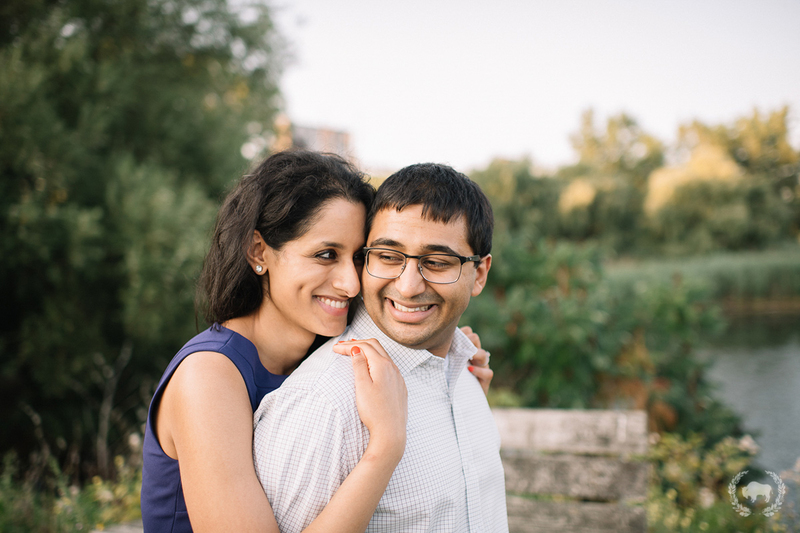 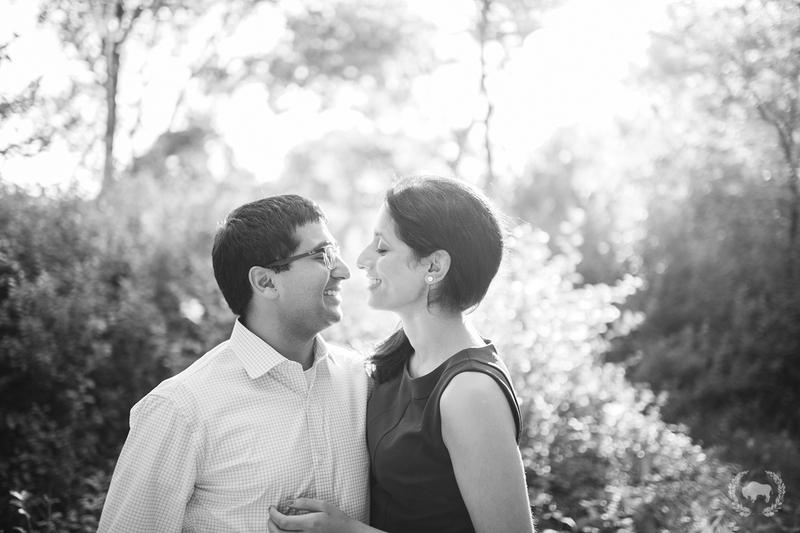 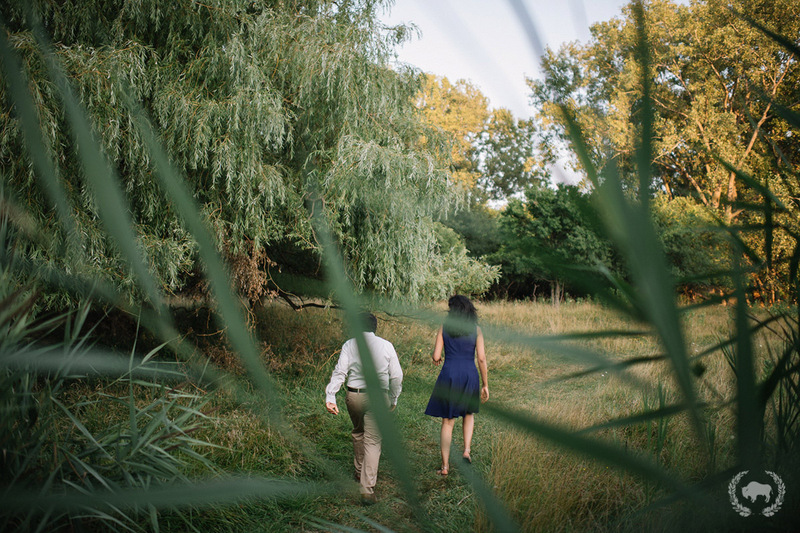 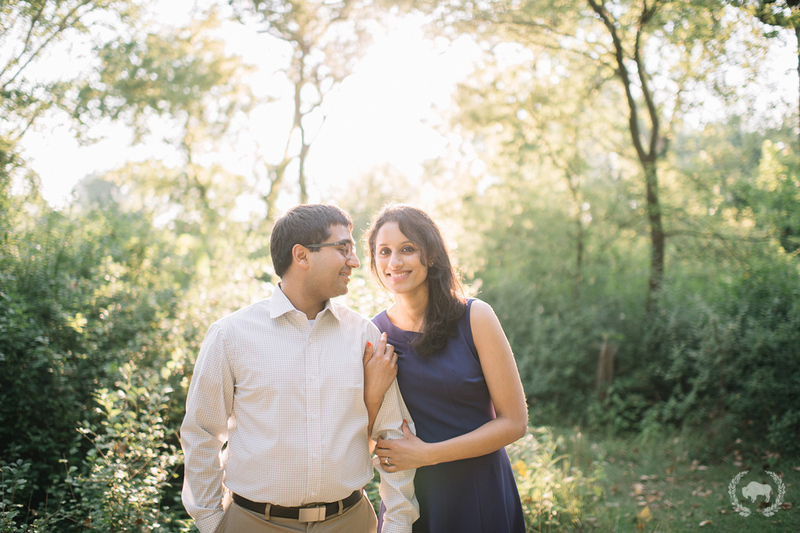 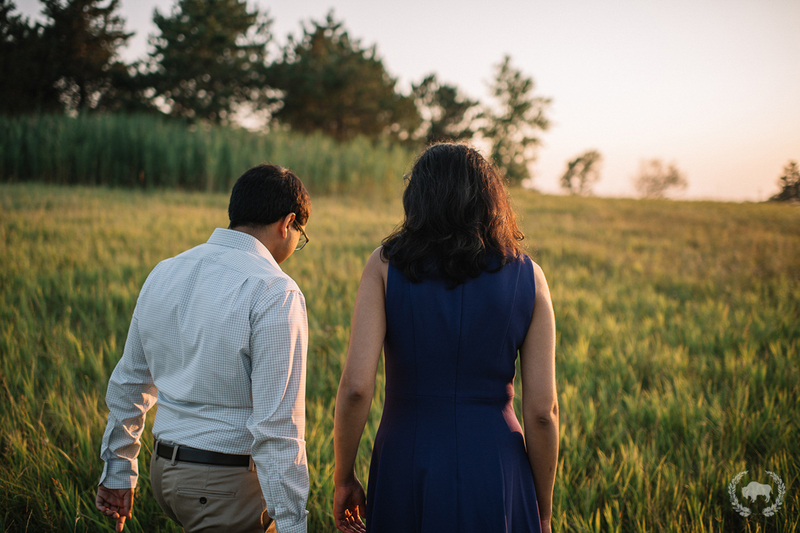 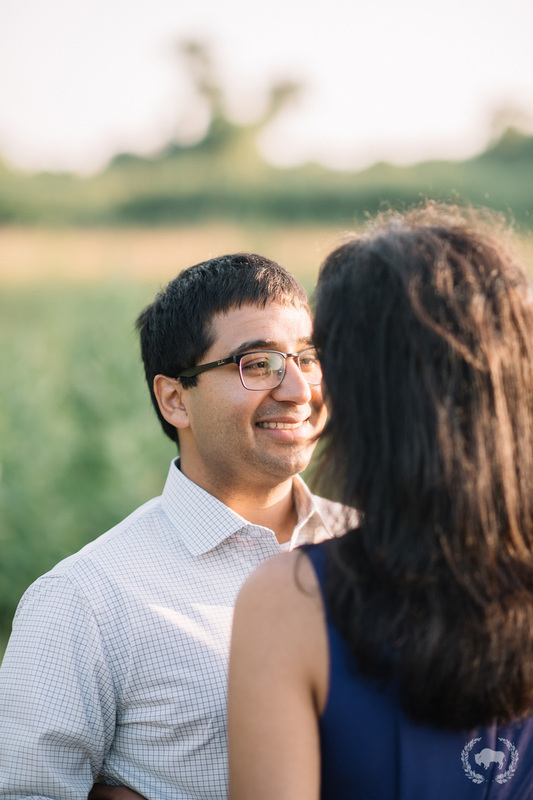 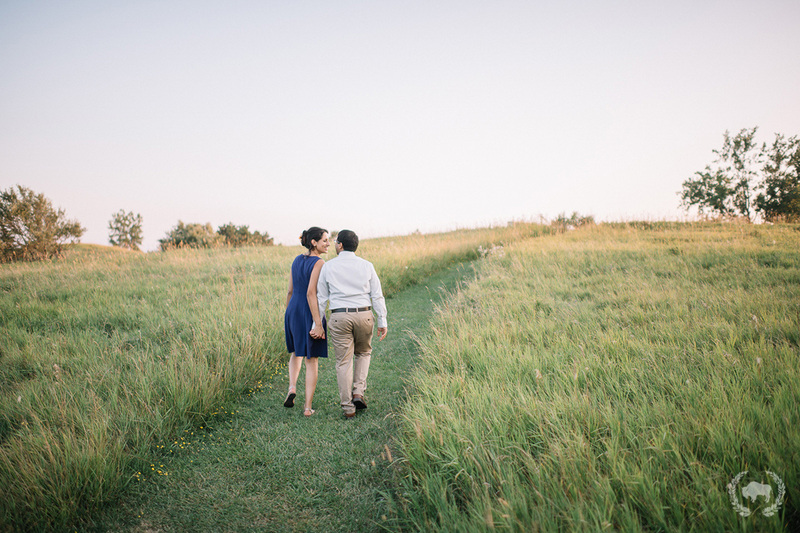 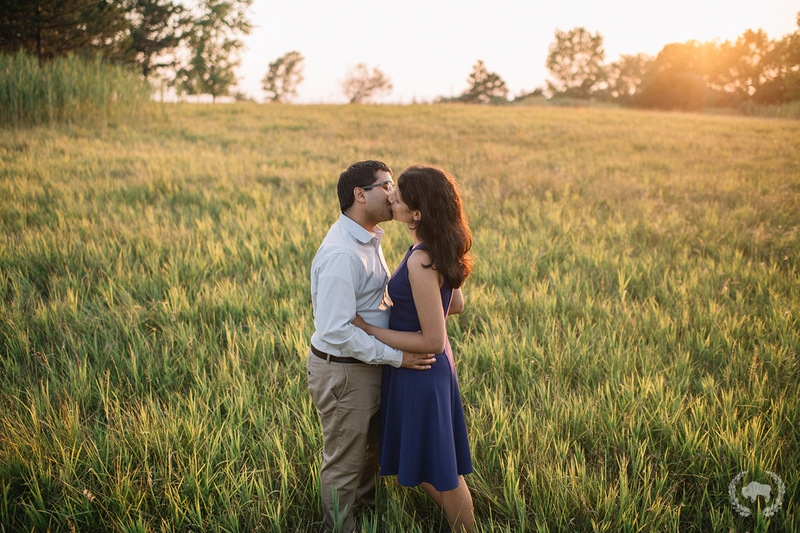 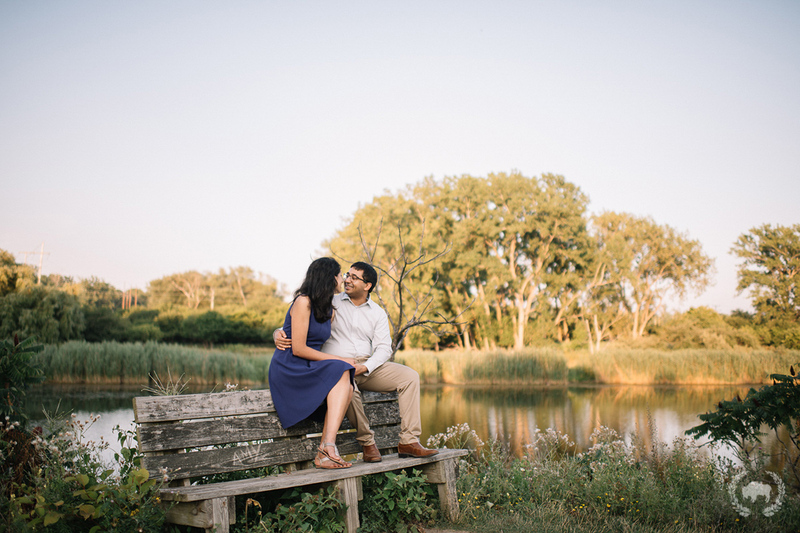 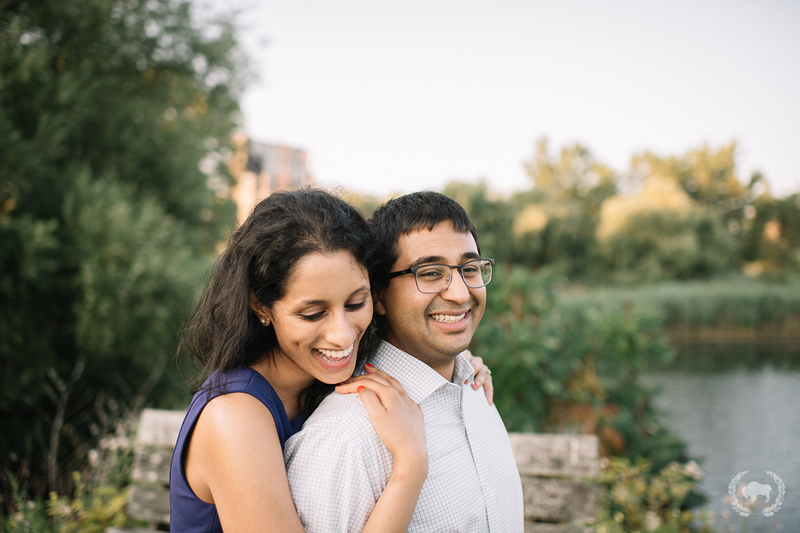 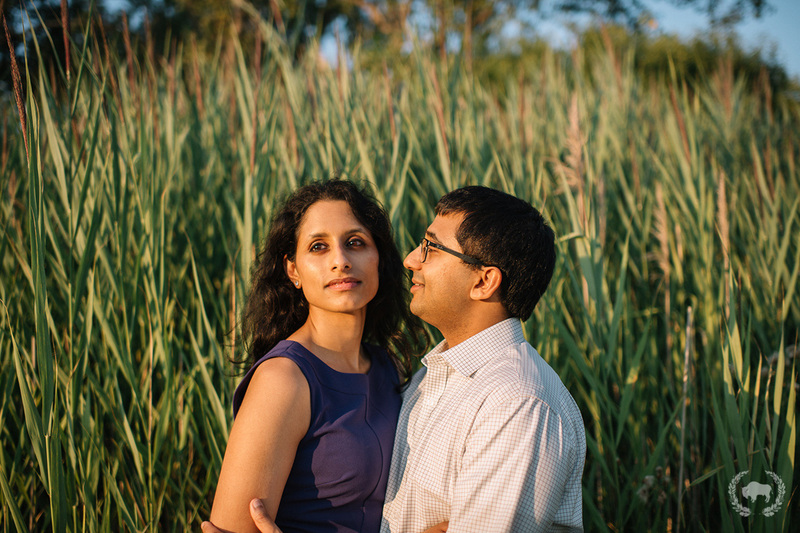 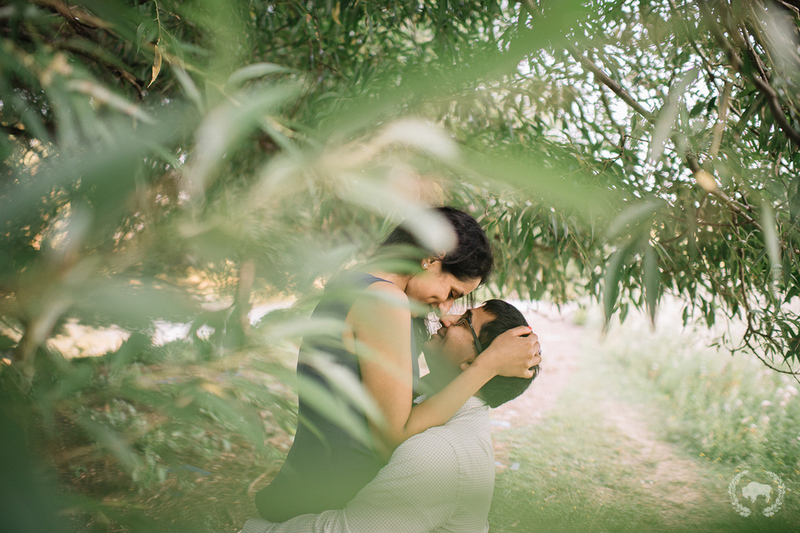 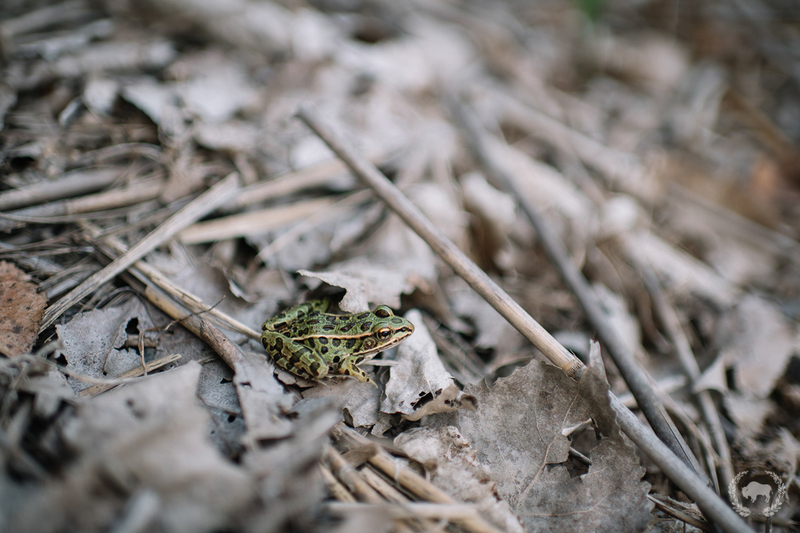 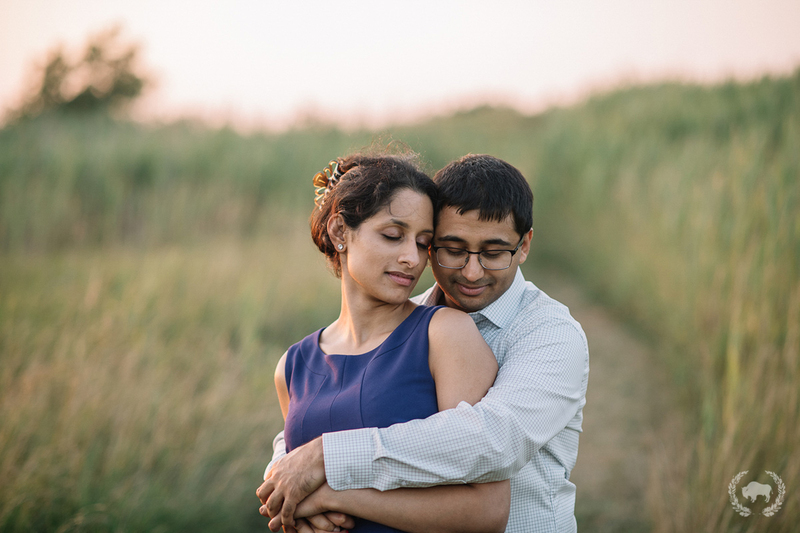 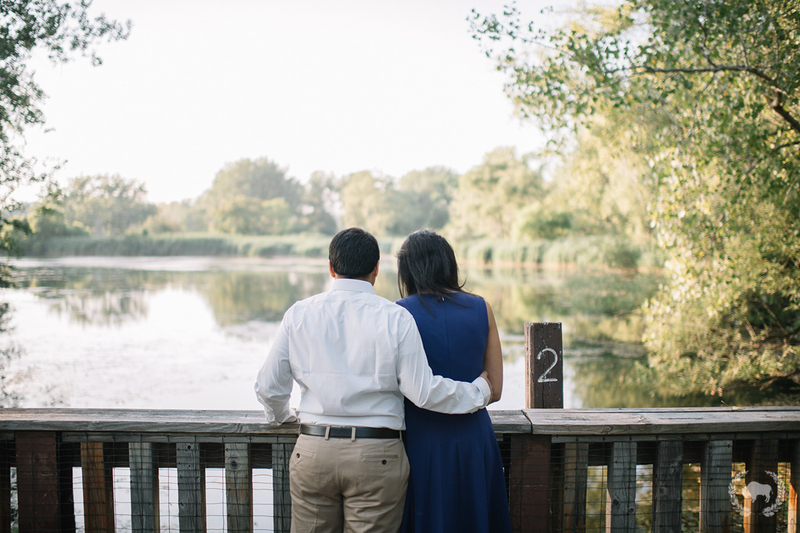 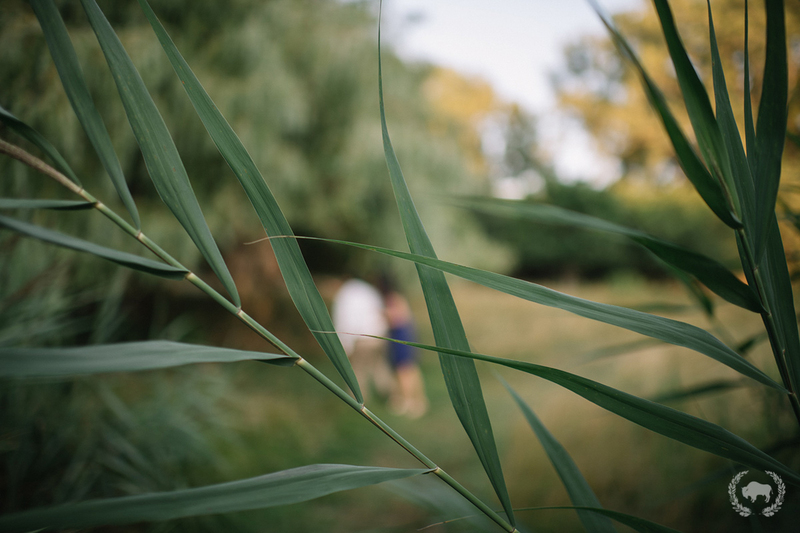 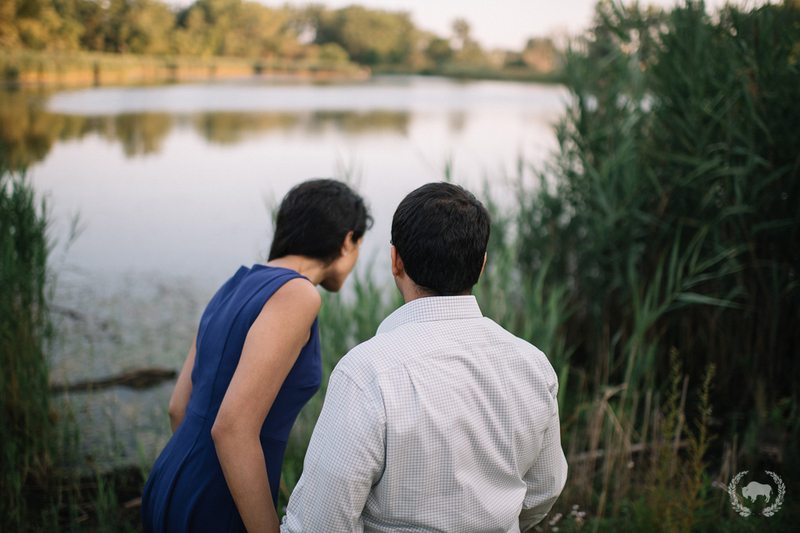 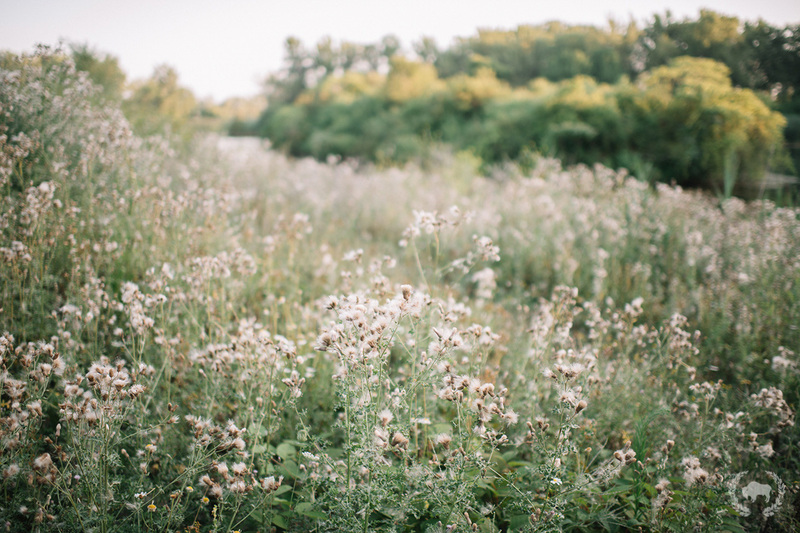 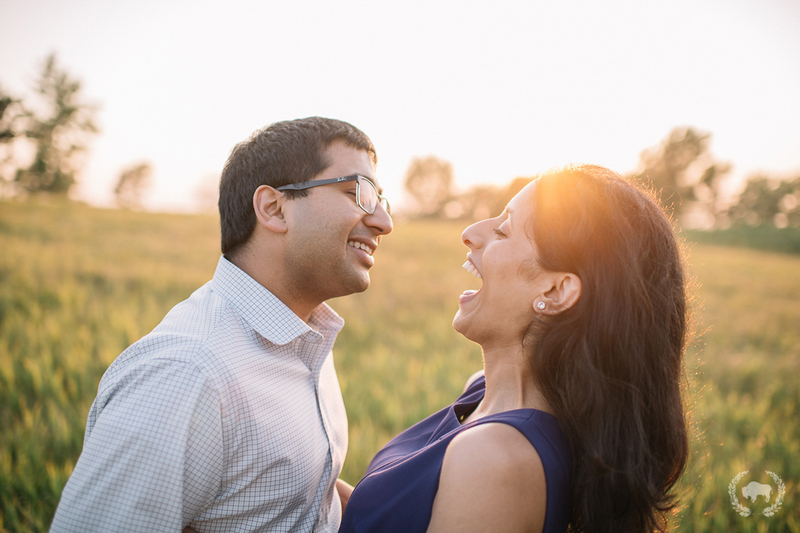 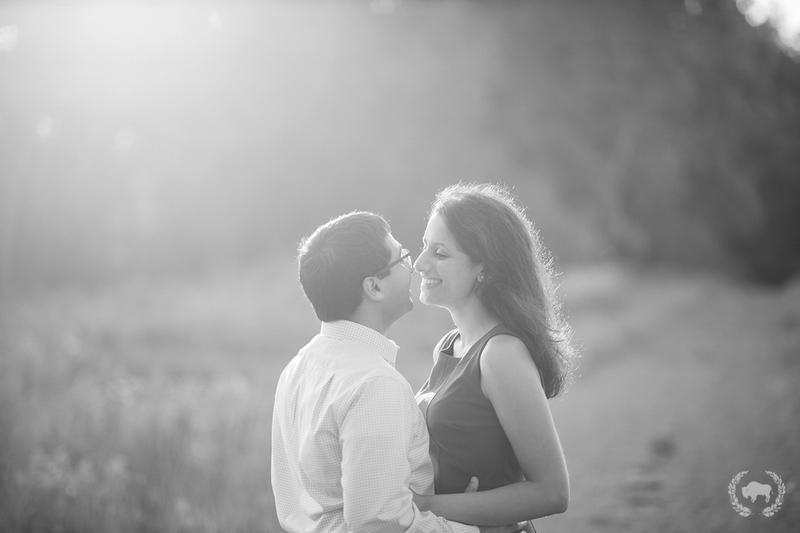 So happy that I was able to capture Priya and Kunal’s engagement session during the magical evening light! 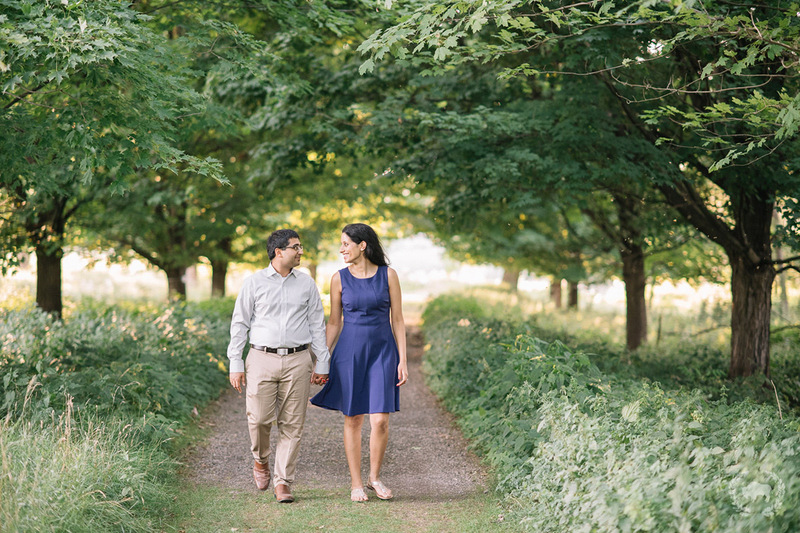 They were a pleasure to work with!